rural. event assistance. rentals. diy classes. : Hello World!…and Hello, IL/WI stateline area! Hello World!…and Hello, IL/WI stateline area! 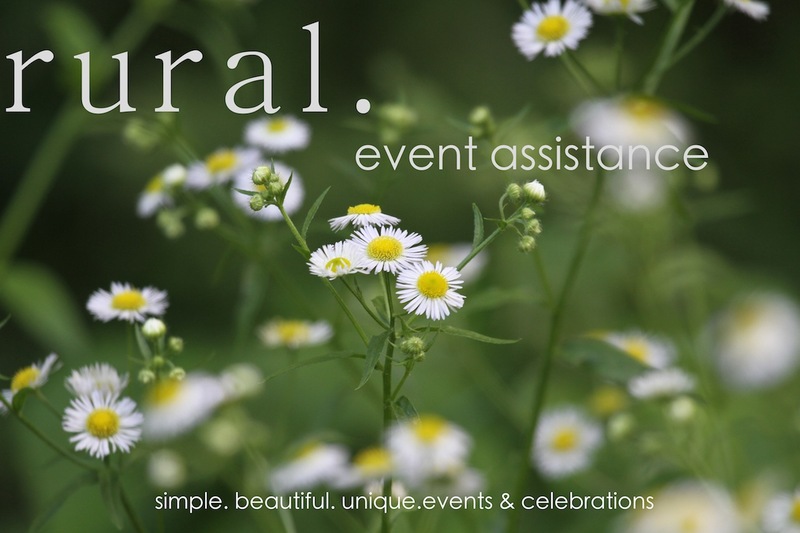 rural events is your source for simple, beautiful, rural-style events and celebrations. Whether it is a wedding, bridal shower, baby shower, birthday - or any special gathering - we offer unique rental items sure to make your event stand-out-stylish! 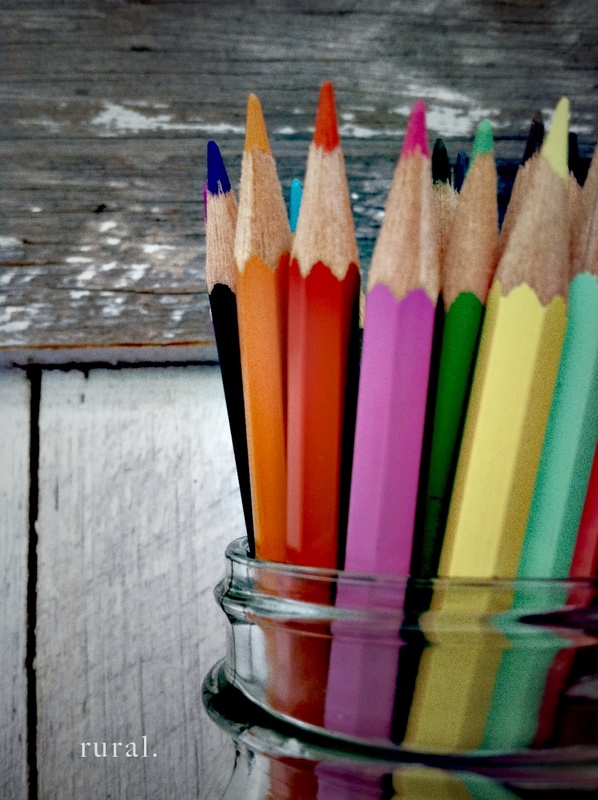 We also offer DIY classes to help assist you with the fine details in decor. Gather your friends & family and take a class…It’s like a party itself! Have fun as you learn to create those special touches for your event. By the end of the class, your decorations may be finished! - And that’s one more thing you can check off of the to-do list! Our services will be available soon (we just couldn’t wait to make an announcement!). 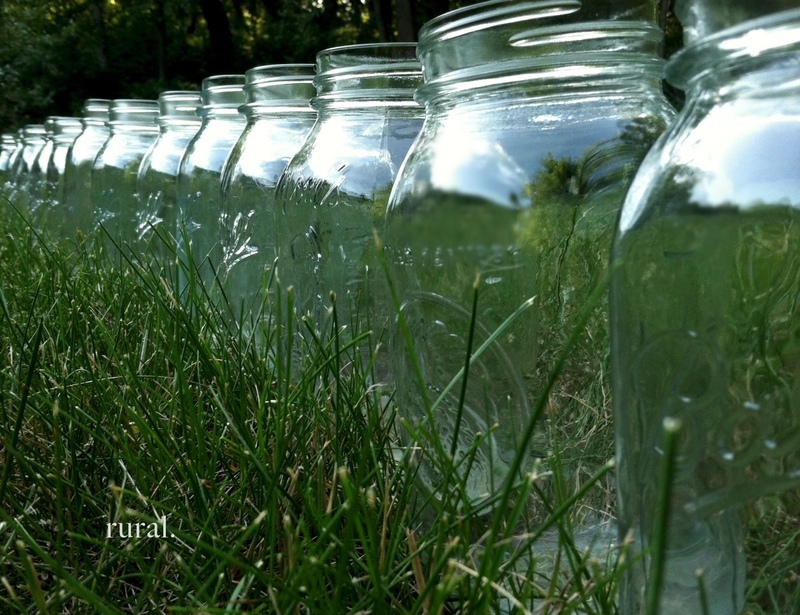 In the meantime, check back often and see what’s new on our blog…and get ready to celebrate..rural style! photo shoot on the farm! all written content and images are property of rural. C.Williams All rights reserved. Simple theme. Powered by Blogger.